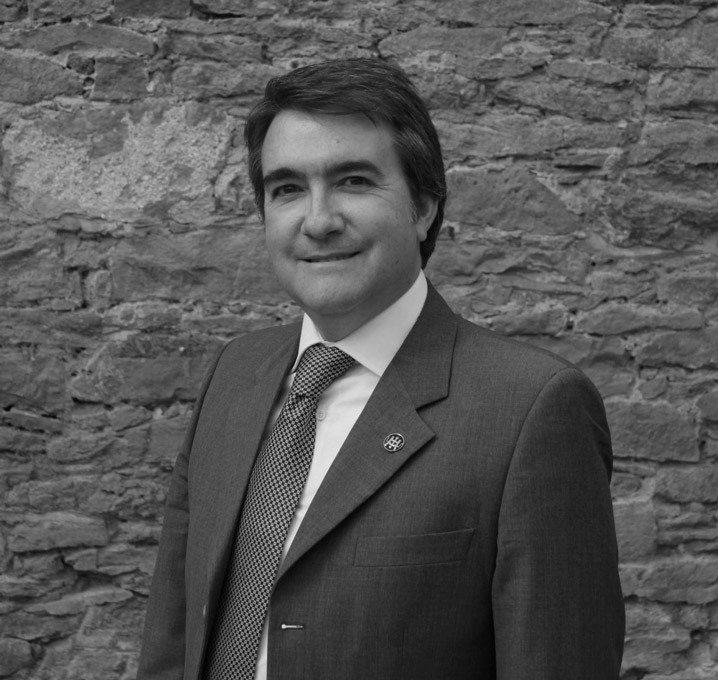 Marco is a Chartered Architect for the practice, joining us in 2015 from Italy. He is responsible for the day to day Architectural design and planning elements within the practice. He is an intricately creative designer, experienced in unlocking difficult planning constraints and complex internal layout plans, and then shaping these into practical and elegant solutions.